A custom builder has lightly modified the classic Yamaha XT500, by minimizing the design, and turning the little thumper into an city machine. 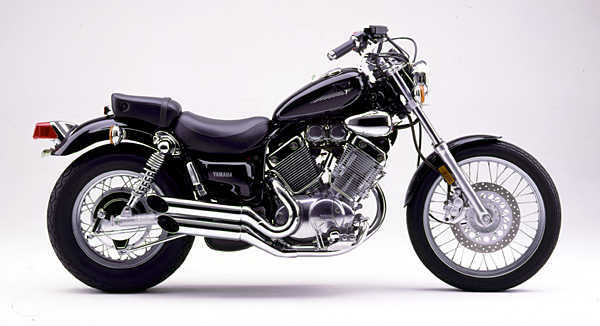 NOTE: On this page you will find ONLY Yamaha XV 535 Virago DX 1990 motorcycles specifications specifications and details. We don`t sell this product.